The Walt Disney Company has appointed Carat’s chief strategy officer, as its new CMO. Gavin Ashcroft takes up the reins following Kylie Watson-Wheeler’s promotion to oversee the company’s combined licensing and retail sales teams as general manager in February. In a statement, Walt Disney Company said Ashcroft will focus on integrated marketing and franchise planning, media strategy, partnerships and social media across Australia and New Zealand. He reports directly to the MD. 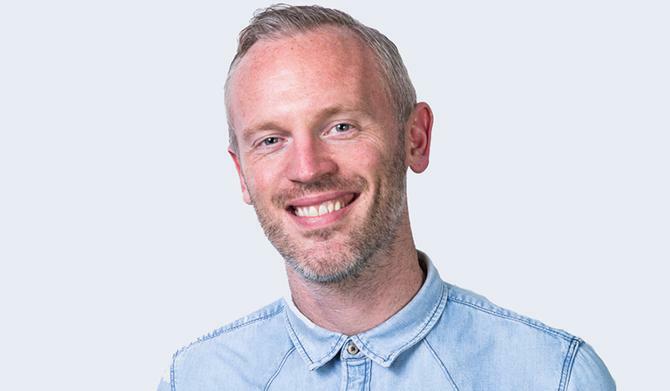 Ashton was most recently chief strategy officer at Carat for A/NZ, and also worked as general manager and group business director at Carat Melbourne, along with a stint at Carat UK. He takes up the CMO’s post from 3 August and will be based in Melbourne. “Disney’s marketing business is at the core of everything we do: It helps nurture and grow the powerful connection between our stories and franchises and our consumers,” said the company’s managing director for A/NZ, Catherine Powell. Carat’s CEO, Simon Ryan, also wished Ashcroft the best as he switches to a client-side position. “Gavin is a great person and has been a solid member of the Carat team for over a decade. Disney is a long and trusted partner of Carat’s and it is a fantastic opportunity for Gavin to join the Disney team, follow his passion and he does so with our best wishes,” he said. Watson-Wheeler took up the CMO’s role in September 2013 after nearly 10 years with Walt Disney Company in various roles including publishing, licensing, and consumer sales. She was appointed general manager of the combined licensing and retail teams in February. At the same time, the company confirmed Jo Bladen as its new general manager of studios for A/NZ. She was previously marketing director for Walt Disney Home Entertainment in the UK and as European media director, before moving to Australia in 2011 to serve as marketing director for Walt Disney Studios in ANZ.